These events are organized and hosted by third parties in good standing with ASVA. To register for these events, you must contact the third party sponsoring the event. Links are generally provided in the event description. Advances in the last 10-20 years in the study of the neurobiology of traumatic stress have revolutionized understanding of its impact on survivors. Our patients will benefit when we integrate these modern, scientific understandings of the human response to threat into how we offer our needles, manage clinical interactions and interpret our client’s signs and symptoms. Our foundational principle of balance between opposing poles of energy that co-exist in dynamic tension is mirrored in neurobiology’s division of the autonomic nervous system into its sympathetic and parasympathetic aspects. 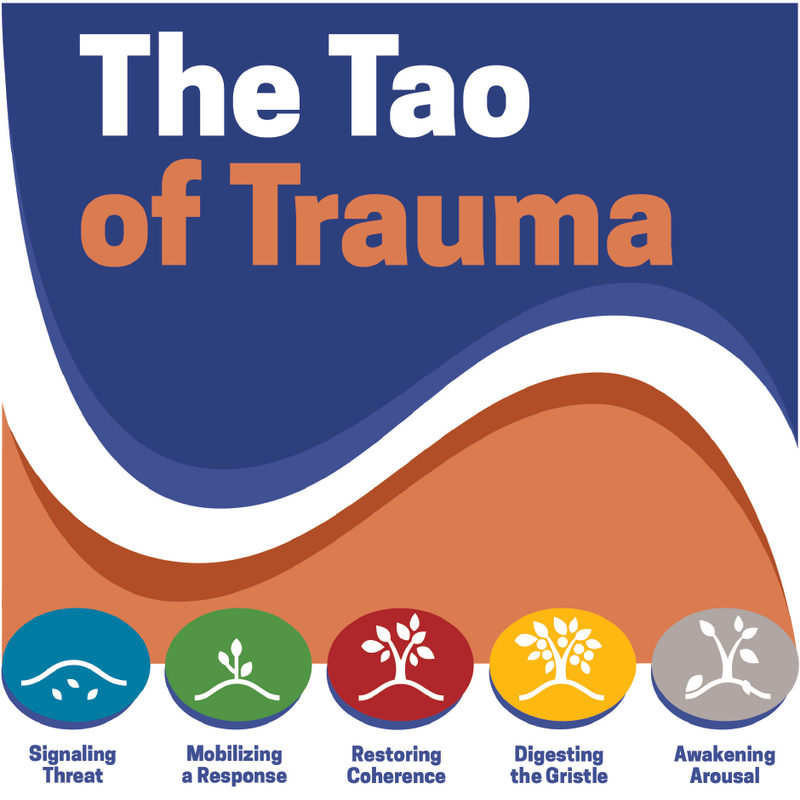 The Five Phases mirror the steps of the self protective response and can inform nuanced and powerful diagnosis and treatment for trauma survivors. Explain the impact of traumatic stress on the energy body through the lens of the autonomic nervous system. Explore the interface of Chinese physiology, the Five Phases, and the autonomic nervous system in survivors of trauma. Recognize trauma as the disorganization of qi. Apply yin/yang theory to the concepts of sympathetic activation and parasympathetic collapse after trauma. Develop skills to enhance acupuncture treatment for clients with trauma histories. Alaine Duncan is an acupuncturist and Somatic Experiencing® Practitioner. Her clinical curiosity, at the interface of the neuro-biology of traumatic stress and ancient healing principles from acupuncture and Asian medicine, inspired the recent publication of The Tao Trauma: A Practitioner's Guide for Integrating Five Element Theory and Trauma Treatment. 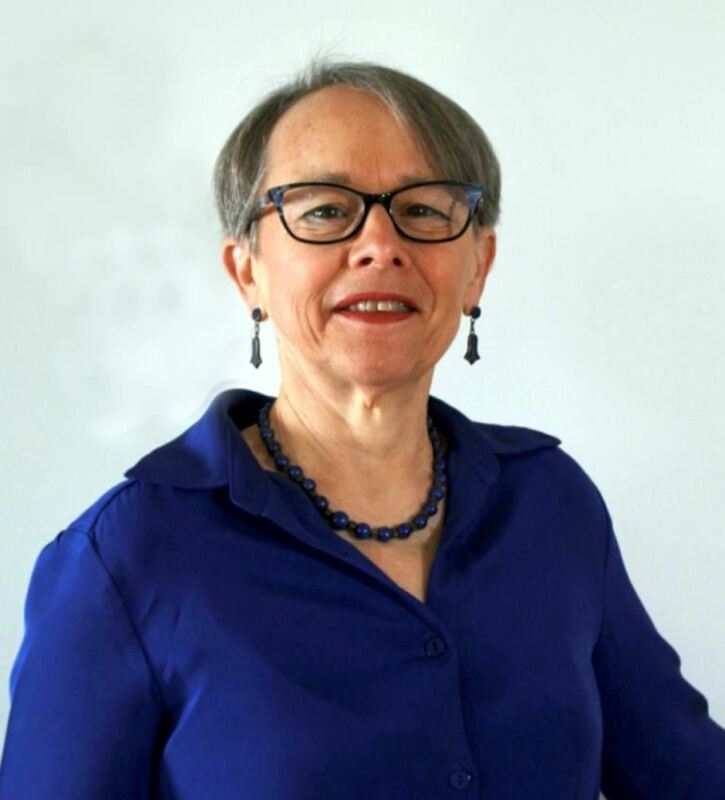 Her research background includes serving on studies assessing the impact of integrative medicine on compassion fatigue in military caregivers; use of acupuncture for treatment of combat-related traumatic stress, chronic headaches in OIF/OEF veterans with traumatic brain injuries, pain in veterans of all conflicts, and for Gulf War Veterans Illness. She was founding director of Crossings Healing & Wellness, Silver Spring, MD, a charter member of the Integrative Health & Wellness program at the DC Veterans Administration Medical Center, and is Chair of the National Capitol Area Chapter of Acupuncturists Without Borders, providing free acupuncture for immigrants and refugees.